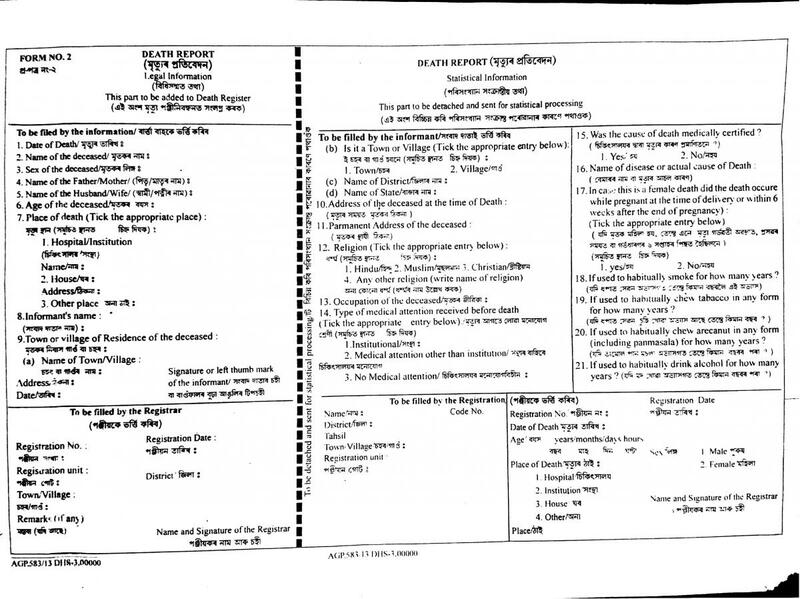 Ownership documents of land- sale deed/ mutation/ Jamabandi/ Patta/ Power of Attorney and one attested sets/ self attested. A building Plan drawn in a minimum scale of 1:100 with dimensions in meters. A site plan drawn to a minimum scale 1:200 with detailed schedule of the plot. Service Plan Showing provisions of all the services as provided in the byelaws. Detailed parking plan in appropriate scale. Form No. 6 above Ground +2 floors from the party/ applicant. 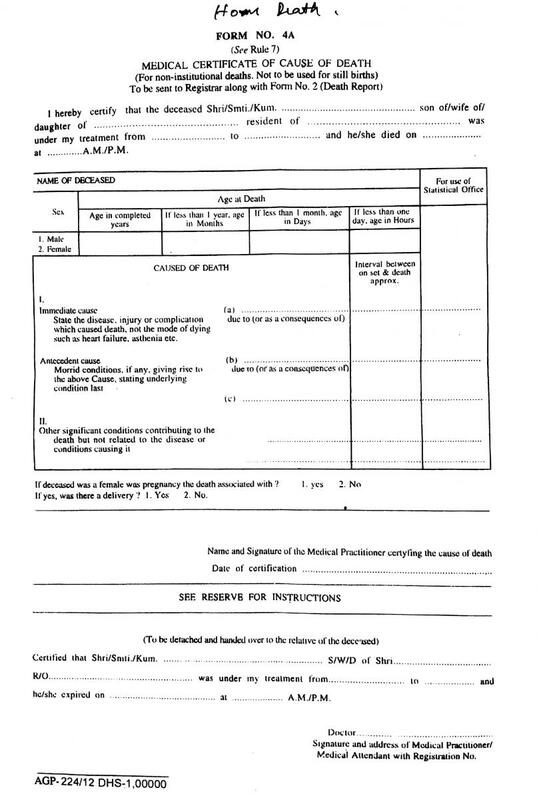 An affidavit along with the application form declaring the following Particulars of Land, Ownership of land etc. The up to date property tax paid receipt building/ Structure, if any. 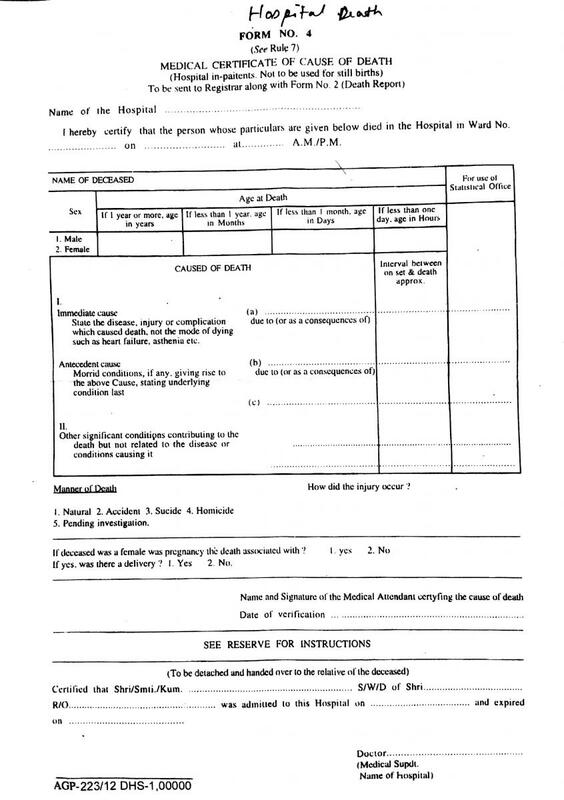 In case of Gift, Gift Deed is required. Self declaration that property has been assessed/ reassessed after 12th September 2008.